Naumann commanded Einsatzgruppe B from November 1941 to March 1943. 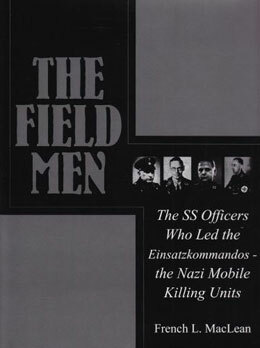 Einsatzgruppe B killed at least 134,000 victims during the war. Born in Meissen, Saxony on April 29, 1905, Naumann was a high school graduate, a merchant, married and listed his religion as agnostic. He entered the Nazi Party on November 1, 1929 and the SS on July 1, 1935. He also served as the Inspector of the SD in Berlin. 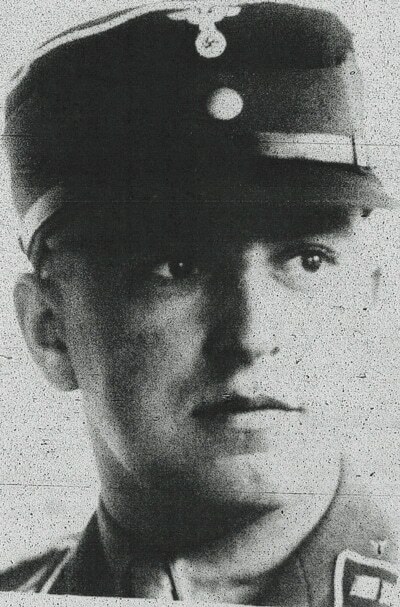 During his service in Einsatzgruppe B, he won the Iron Cross First Class. 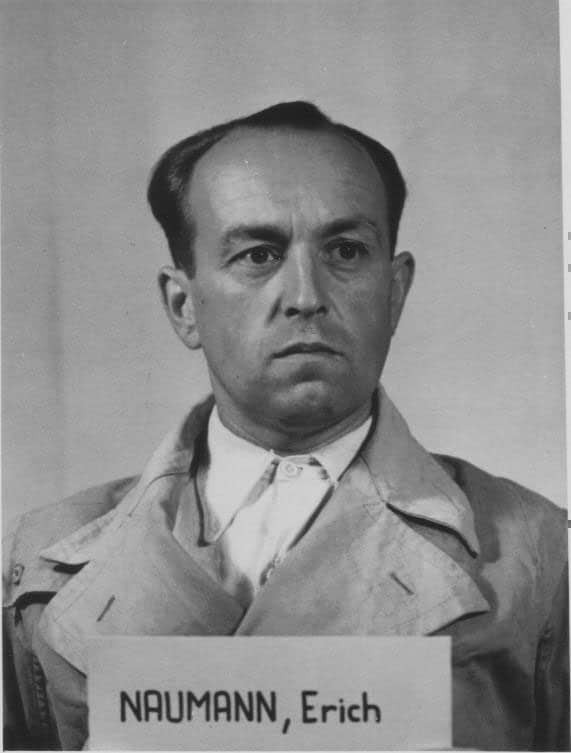 Naumann was convicted at trial after the war, sentenced to death and hanged at Landsberg, Bavaria on June 8, 1951.